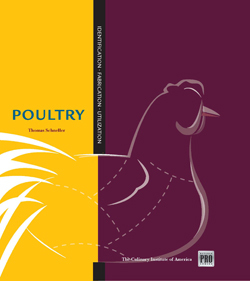 Modern Batch Cookery offers up-to-date information with a focus on healthy cooking, nutrition, and smart menu planning. 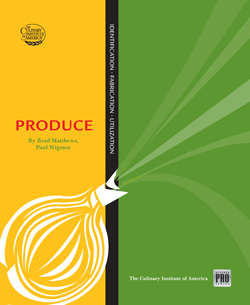 Preparing healthy, high-quality food in volume is a challenge for even the most experienced foodservice professional. 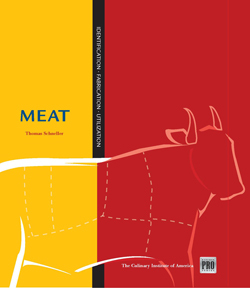 The recipes in Modern Batch Cookery are designed to yield 50 servings, and cover every meal part and occasion. 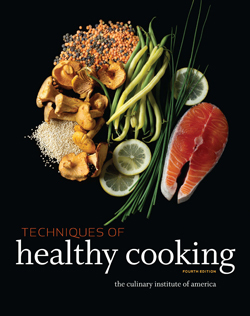 The book delivers a refreshing repertoire of delectable dishes, including Gorgonzola and Pear Sandwichs, Tequila-Roasted Oysters with Salsa Cruda, Chesapeake-Style Crab Cakes, and many more. 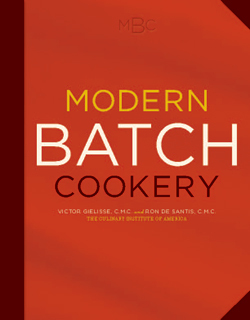 Modern Batch Cookery is a comprehensive resource for all culinarians and foodservice operators working in (but not limited to) resorts, hotels, college food service, health care, retirement communities, banquet facilities, country clubs, and on-site catering companies.